One of the most common trends in web design recently is the use of image and content sliders to direct the visitor’s attention towards the most important content. 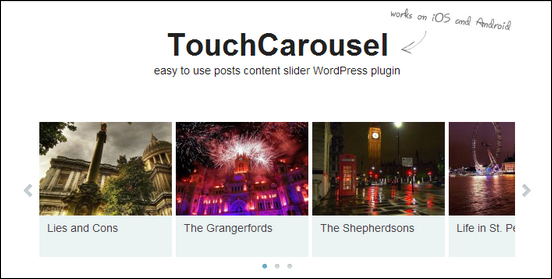 Using WordPress slider plugins is a great way to add sliders to WordPress websites and feature content like images, videos etc. the front pages where the space is limited. 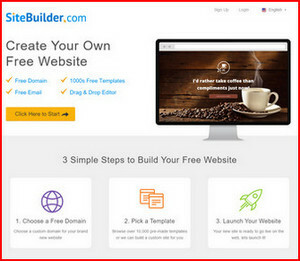 Sliders typically work as a stack of preloaded content that transition in and becomes visible for the visitor. While the early versions of sliders just swapped images you will see that modern slider plugins for WordPress support cool animated transitions that surely will give visitor a wow experience. Most sliders for WordPress are basically jQuery slider scripts that WordPress developers have made easy to use on WordPress. Typically you will find that a slider plugin build for WordPress have advanced and powerful admin modules that help you configure the slider in a WYSIWYG fashion. For some of the most professional and premium plugins this even includes adding animated layers and fly in effects. For this article, I have collected a set of best WordPress slider plugins to help you make your featured content stand out. Please support us and take the time to share this article with your friends and coworkers. I would also love to hear your thoughts and hopefully some additions to this WordPress slider plugins roundup . Create a responsive (mobile friendly) or full width slider with awesome animation effects. Customize this slider with our convenient drag&drop back-end to your very needs. This plugin features tons of unique transition effects, an image preloader, video embedding, autoplay that stops on user interaction and lots of easy to set options to create your own effects. 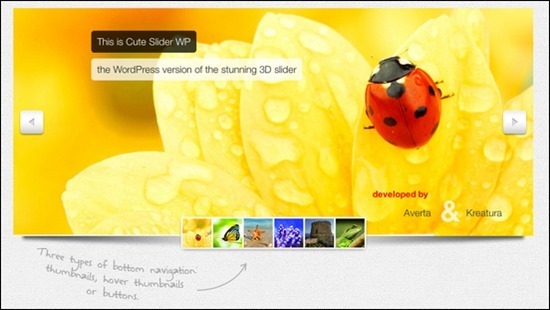 Cute Slider WP is a stunning premium CSS3 / HTML5 WordPress slider plugin with stunning 3D & 2D effects, responsive layout. 5 ready to use skins with skin editor & variable controls (thumbnail list, hover thumbnails, bullets). You get a WYSIWYG editor to set up the slides. Slider PRO is one of the most powerful slider plugins for WordPress on the market (some buyers have been saying that it’s actually the best). The slider offers you 100+ customizable properties, 100+ possible transition effects, 10+ skins and much more. Also, the slider’s administration area is very powerful and uses the default WordPress design, which WordPress users are already familiar with. This slider plugin is carefully coded, using WordPress development best practices, to avoid conflicts with other themes and plugins that are well coded. Please take a look at the list of features at the feature page. The WP UniSlider plugin adds an elegant and sleek slider feature to your pages, You can use it as an images slideshow, or put any html content to slide. 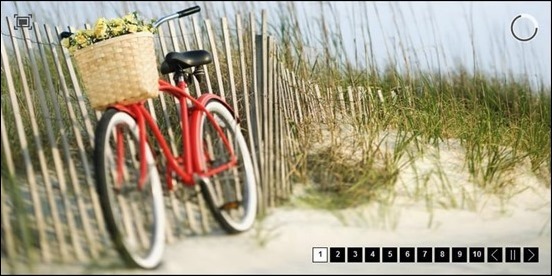 Zoom In/Out Effect Sliders Full Collection WordPress Plugin comes in 4 versions. “Estro” meaning “creativity”, “talent” or “inspiration”, in Italian, is a fitting moniker for this beautiful slider. For the design of this slider we wanted to create a price of work which could form the centerpiece of your next web project. A starting point, who?s design and execution would inspire you and supercharge your own work. This is a WordPress plugin of the LayerSlider! You can create as many layers and sublayers as you want. 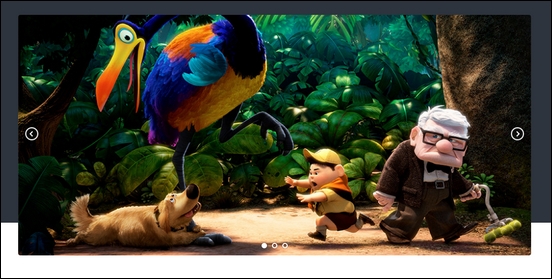 You can use images or any other HTML elements, including Flash movies as layers. The script is very user-friendly, you can add global settings or local (per slide) settings to each layer or sublayer. You can change delay times, easing types, durations and much more with the WYSIWYG editor! This wordpress plug-in gives a beautiful touch and a dynamic feel to any website by allowing you to easily create a full-width background slide with many built in options. You can create any number and assign them to post and pages. If you want to choose colors you can also set colors instead of images. This Plugin will help you to easily add a thumbnail scroller to your WordPress website or blog. 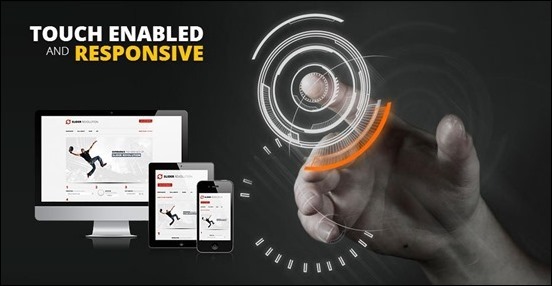 The scroller is completely customizable, resizable and is compatible with all browsers and devices (iPhone, iPad and Android smartphones). Lowrider Triple Slider is a non-traditional slider for WordPress. uBillboard is a Premium Slider for WordPress. It is a jQuery based slider with a multitude of transitions and options for you to be able to customize it to your needs while not overwhelming you with options you never wanted or needed. Version 3 is a revolutionary release with most of the codebase rewritten from scratch. This has enabled us to integrate many features that you have been requesting during the first year. Make sure you see this WordPress Slider demo in action! 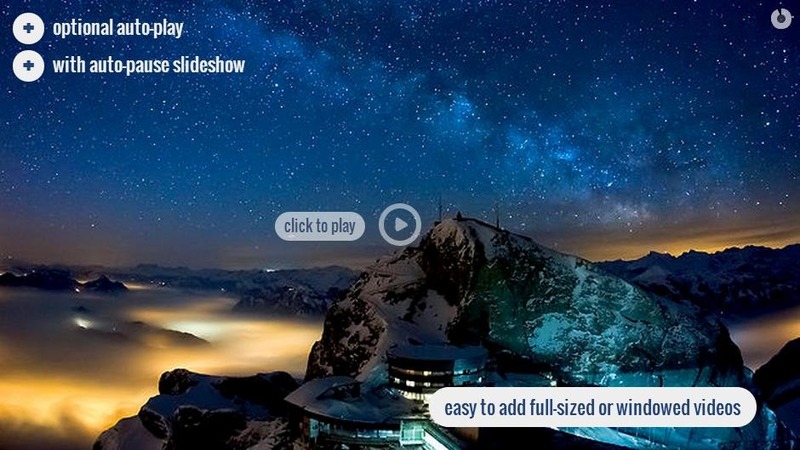 CCSlider WP makes it easy to embed the CCSlider jQuery slideshow plugin in your WordPress theme. 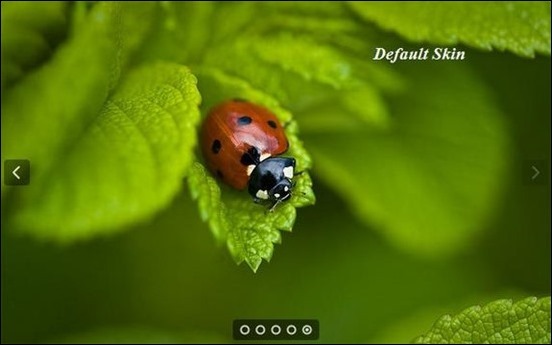 CCSlider is an unique slideshow plugin because of the fact that it supports 3d transitions! There are 10 stunning 3d transitions available, and also 10 stylish 2d transitions. Show off your content the real way – in a slider! This WordPress slider includes 6 predefined layouts and allows you to customize layouts with 18 variables. Intuitive admin GUI with inline help. You can create unlimited slideshows each with their own unique settings. Paradigm has a combination of Parallax Effect, state-of-the-art Slider and Text Animations that defines how this slider works. With Drag&Drop Slider Editor, you can customize this slide depending onyour needs. You can even give each slider a parallax caption to transport your message. Touch swipe for iOS and Android mobile devices is of course included. So it works on every modern browser (including IE7 /8) and on mobile devices. WPSublimeSlider is a fantastic WordPress plugin that allows you to create and display unlimited image galleries on your site. You can create sliders using your own images or even from a Flickr photoset or Picasa web album.The plugin supports multiple themes and the included (Sublime) theme can display your galleries at fullscreen or fit within your own predefined dimensions. Great collection of sliders, lots of variety and creativity in this bunch! 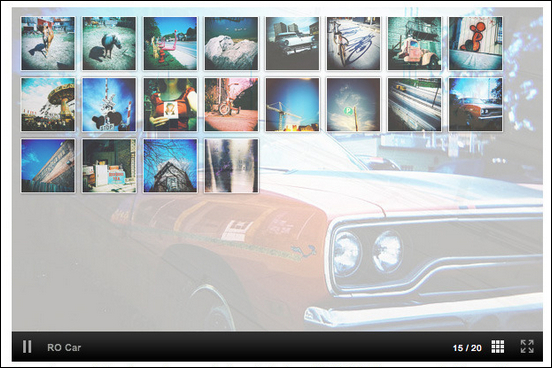 Chop Slider 2 WordPress Plugin, is very very cool. looking for cool way to display head shots and title of speakers in a summit. Do you have a round carousel slider? Or another cool theme display w slider? I was looking for a plugin that could show multiple banners without page reload. This AD Slider shows as many banners as i like, changes them after three seconds and has navigation arrows at the bottom.